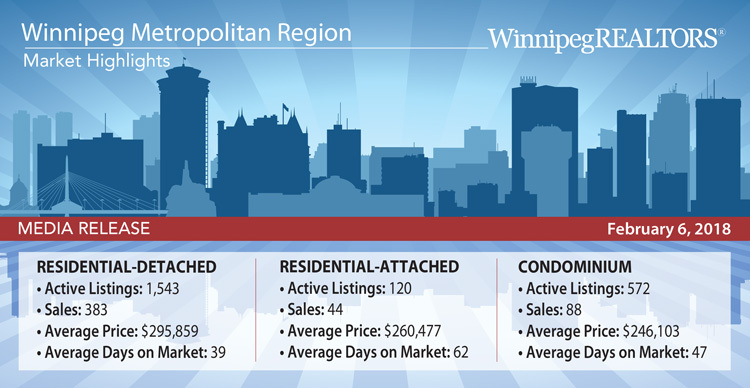 WINNIPEG – It is often said that Winnipeg’s real estate market is steady and stable. 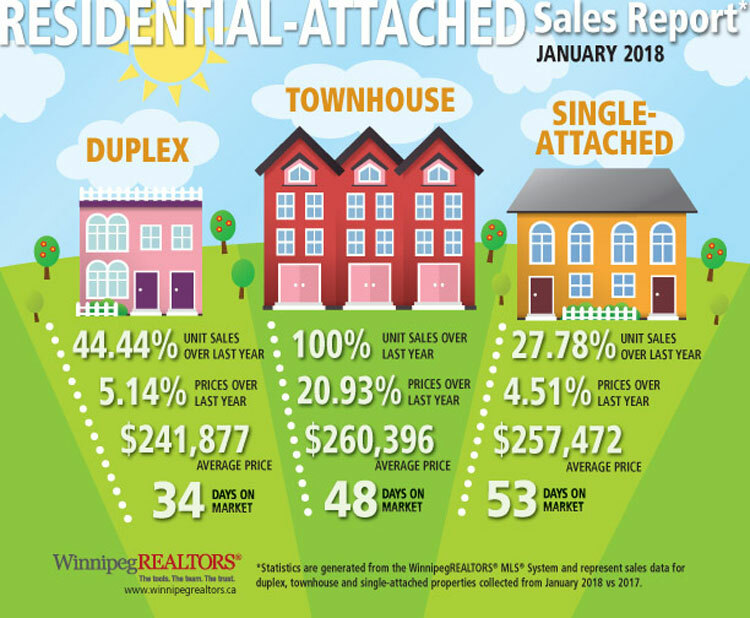 January exemplified this description by delivering a repeat performance from January 2017. 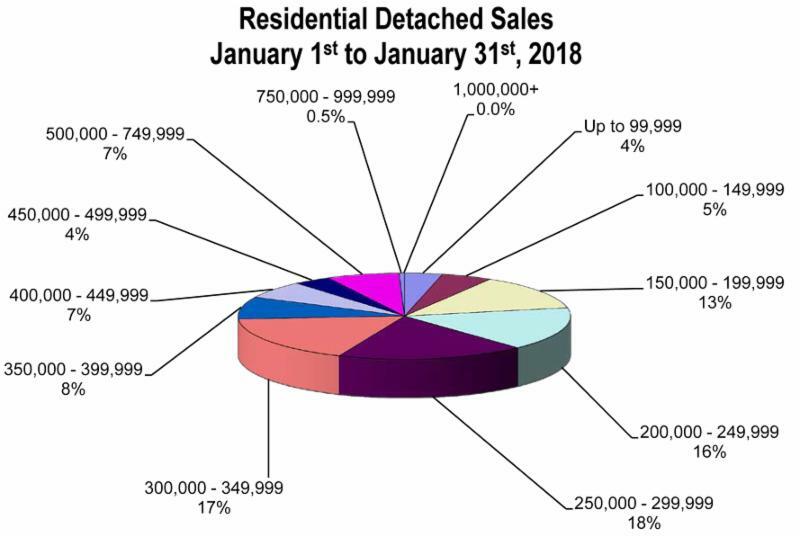 It was uncannily similar in total MLS® sales, active and current listings, and dollar volume.